The words of the famous American actor Jim Carrey, in which he advocates socialism, have given a lot to talk about on social networks on the Internet and in the mainstream media for several weeks. The supposed defenders of “freedom of expression” have unleashed all sorts of attacks against him. Throughout its history, the democracy of political parties has proclaimed its defense of freedom of expression. It appears as a citizen’s right in all constitutions. To make matters worse, it has been used with great manipulative intelligence since the Cold War. Thus, a pattern of appreciative judgment has been achieved that, as the 21st century goes by, accuses the emerging socialisms of being dictatorships as it assumes that capitalism guarantees freedom. The reality is quite different, since the contradiction with which public opinion is pressured imposes a terrorist response, even to the most advanced models of socialism, without ruling out public condemnations based on diverse judicial subterfuges; practices completely normalized today that impose a condemnation of socialism historically and towards the far future. In other words, to infinity and beyond. This has been done in South America, even with center formations that only apply measures of humane capitalism, such as the Argentina of the Kirchners. Suddenly, the well-known actor Jim Carrey said on HBO: “We have to say yes to socialism -“to the word and everything”-and the true reactions which that freedom of expression have generated. Fox’s review starts by discrediting him as a confessed Hollywood destroyer. It artificially superimposes on Carrey’s declaration, Fox’s own claim that Venezuelan socialism is a failed system, in which thousands of people suffer the worst living conditions on a daily basis. The Fox reporter who assumes these words is not aware of the plans for housing, health, education, culture nor, of course, of the terrorist interference and mercenarism – in successive boycotts of the national economy and in real and concrete attacks – with which they have tried to besiege Bolivarian socialism. 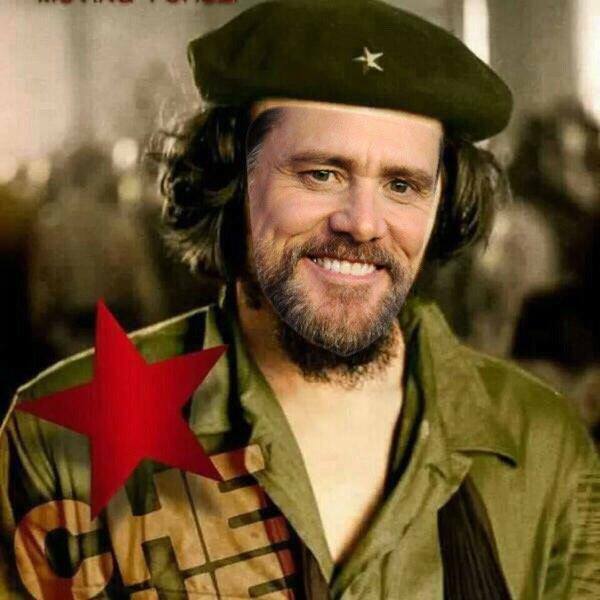 If you look at it, Carrey’s focus does not delve into socialism itself, but calls for resistance to the insanity of the regime in power in the U.S. It takes as a formula the very system of political parties of U.S. democracy. It is a call to shake off the predetermined aggressiveness between Republicans and Democrats in the United States. But the reaction has been brutal: exercising freedom of expression, in the context where the actor usually operates, could cost him his career, among the brightest and best paid in the film industry today, if he depends on this terrorist machinery of information. This is how many Venezuelan bigots manipulate and respond wherever the news appears. For the democracy of political parties, led by the American one, the word -and only the word-, “socialism” represents the satanic in all dimensions. Carrey has made it clear in his comments that whoever uses it must apologize, that it is vetoed from the supposedly democratic vocabulary. And that is what those who hijack the idea of freedom of expression to make it a hostage and client of their own oppression immediately bet on. McCarthyism is still alive and those who dare to cross the fine line of censorship will have to face terrorist smear campaigns and the manipulation of justice. “A pattern of appreciative judgment has been achieved that, advancing in the 21st century, accuses emerging socialisms of dictatorships. “Exercising freedom of expression, in the context where the actor usually operates, could cost him his career, among the brightest and best paid in the film industry today, if he depends on this terrorist information machinery. 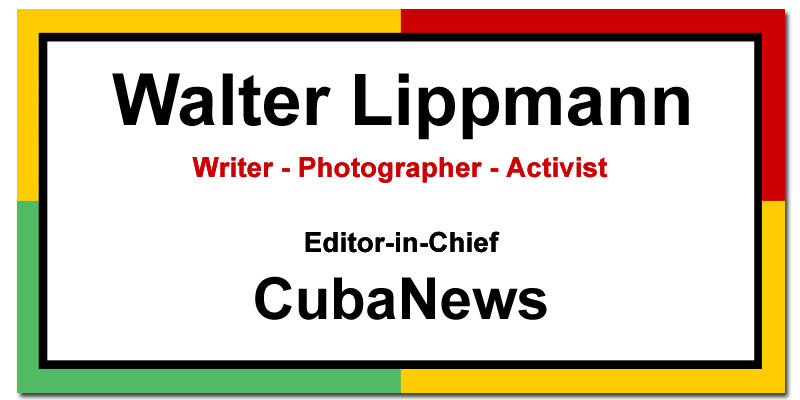 Cuban poet, narrator and essayist. Villa Clara, 1961. Collaborator of several press media. Directed the culture magazine Umbral, by Villa Clara. He received the Distinction for National Culture in 2004.